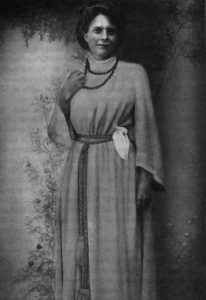 Sister Nivedita was a friend and comrade-in-arms with Sri Aurobindo during the days of Swadeshi and nationalist movement. 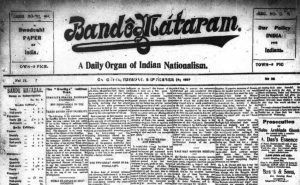 She met him in Baroda sometime in late 1902 after her guru Swami Vivekananda had passed away on July 4, 1902. 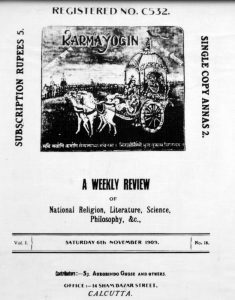 Sri Aurobindo was impressed with Nivedita’s book Kali the Mother, published in 1901, and felt that it could be used as a tool for inspiring the revolutionaries in their struggle for Indian motherland. 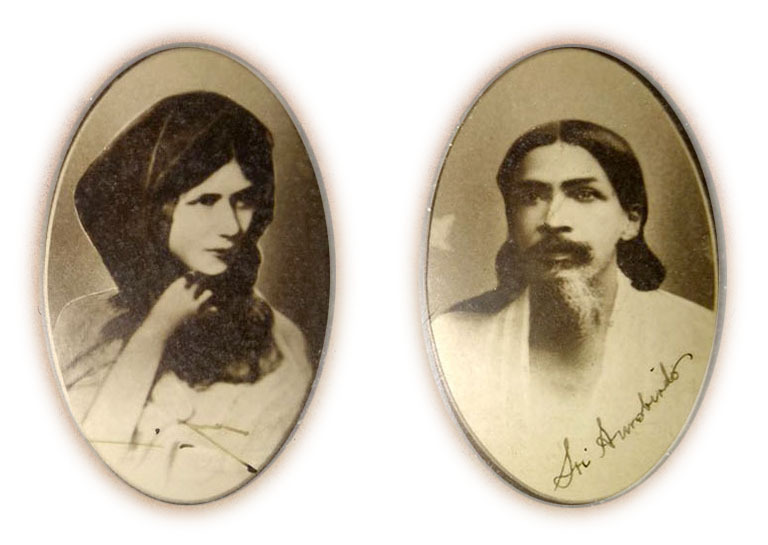 Sri Aurobindo himself said that he always maintained relations on a political level with Nivedita. 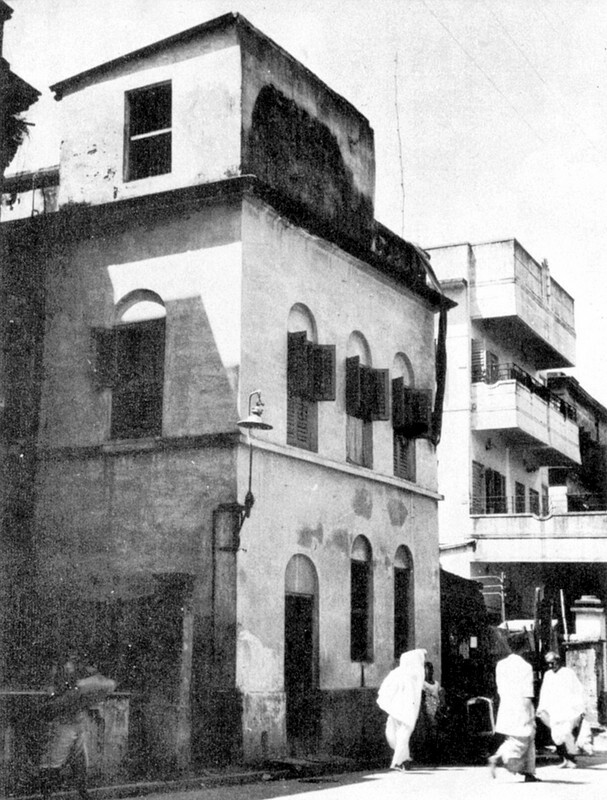 Never did they discuss spirituality for all the years that they kept in touch. 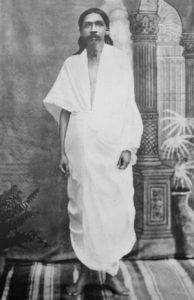 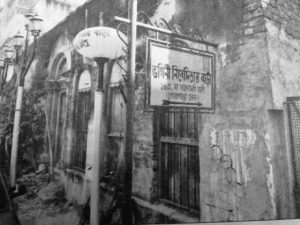 Sri Aurobindo had named Nivedita ‘Shikhamoyee, the flamed one’ and included her as one of the office bearers in the Secret Revolutionary Committee that he had set up in Baroda to guide and carry out India’s future struggle. After his departure to Pondicherry, she even managed Karmayogin for a few days, keeping the fact hidden that Sri Aurobindo was beyond limits of British India.